If you just happened to look in the rear pages of this month’s Handmade Living magazine you would notice a couple of very colourful pages with perhaps a few recognisable items in the pictures, as I have been written about for this month’s Beautiful Blogs feature. I took part in the interview for the feature over the phone whilst I was ill and off work, tucked up under a mountain of duvet feeling sorry for myself, so it is wonderful to see that my combined sniffles and croaks at least translated to something understandable. Speaking to the magazine I had the chance to talk about my inspiration, and what (and who) started that spark of creativity within me to create from raw materials and beautify that what already exists. The magazine itself is nicely produced. On tactile paper that you want to leaf slowly through there are articles on things to make and decorate as well as eye-candy for those who like to buy handmade, alongside recipes and inspiration. 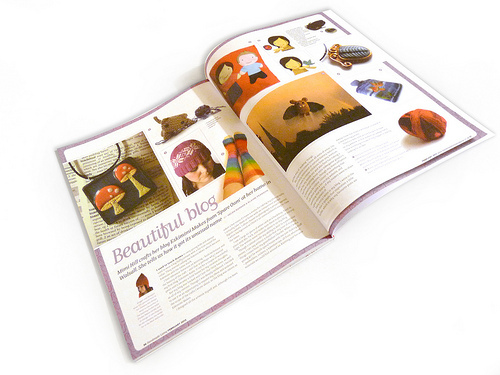 The magazine is one of a number of recent publications that appear to be aimed at people who, too caught up in the pressures of the modern world to live The Good Life still wish to indulge in The Better Life, and helps them to bring a little of the homely and indulgent comforts of handmade items into their world, through whatever means. 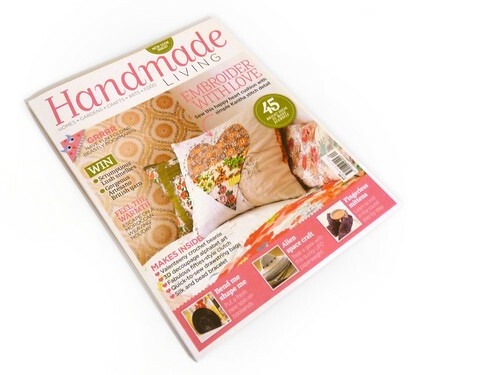 If you’d like to have a read of the Beautiful Blogs feature written about Eskimimi Makes you can find it in the February issue of handmade Living Magazine, out now and in good newsagents. Congratulations! How very exciting for you. 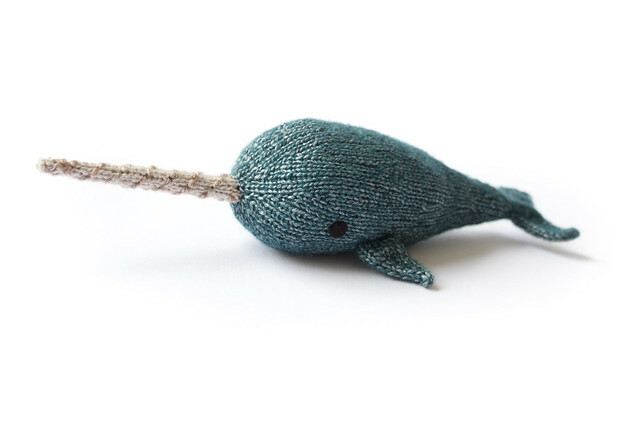 Your blog IS beautiful–thanks for sharing your creativity with us here, and on Ravlery! How exciting!! I just might have to check out this publication. Sounds like something I would really enjoy.